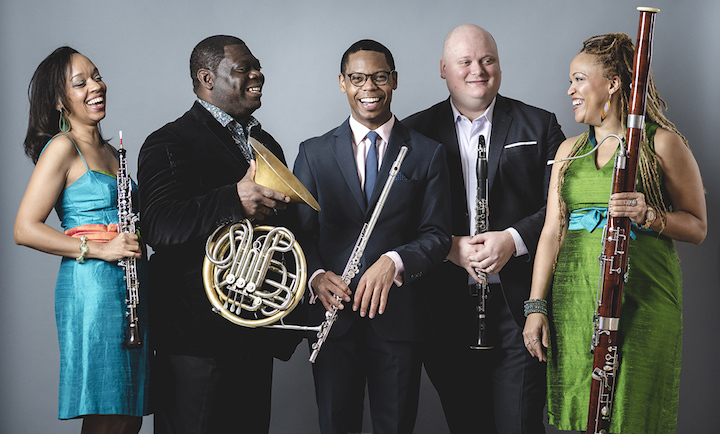 You may recall that several days ago, The Ear named the Willy Street Chamber Players (below) as Musicians of the Year for 2016. He also mentioned that although there were not yet any YouTube videos of the group, which will have its third season this summer, the alternative radio station WORT-FM 89.9 has broadcast recordings of live performances. 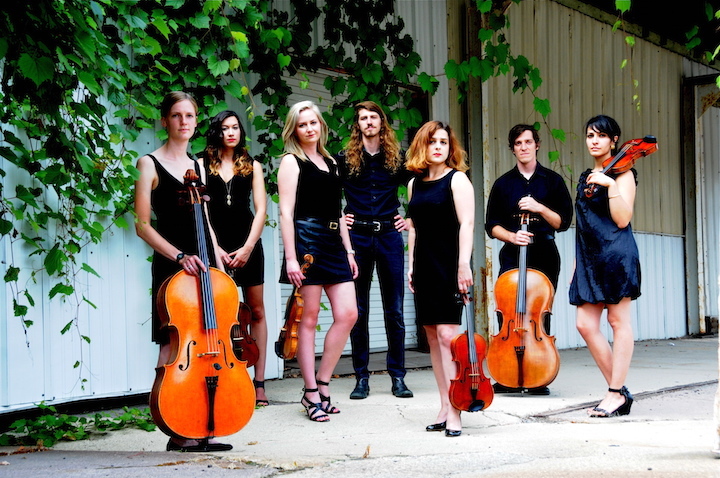 If you haven’t yet heard the Willy Street Chamber Players live, you can hear them this Thursday morning on WORT FM 89.9. 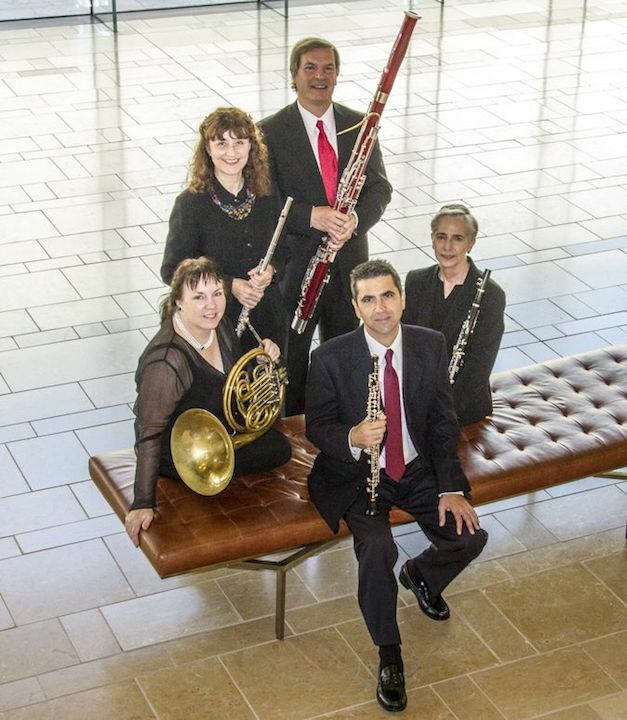 “Thursday morning, Jan. 5, at 7:28 a.m. on my WORT “Anything Goes” broadcast, I’ll be airing the Willy Street Chamber Players performing the Clarinet Quintet in A Major, K. 581, by Wolfgang Amadeus Mozart, which I recorded last July 29 at Madison’s Immanuel Lutheran Church. 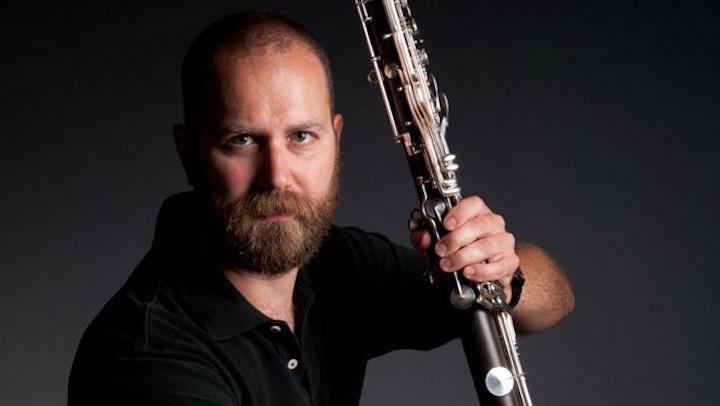 “Michael Maccaferri is the clarinet soloist (below). He’s a member of the eighth blackbird ensemble of Chicago. 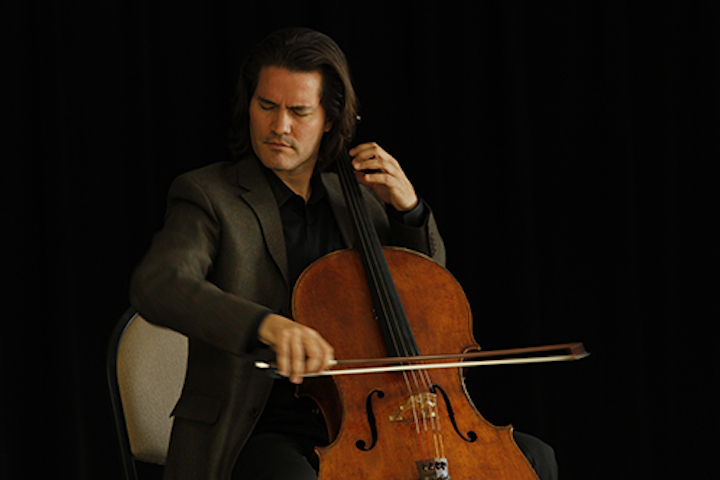 He’s participated in four eighth blackbird Grammy-winning releases on the Cedille label, the local nonprofit recording label that is also in Chicago and that recently turned 25. 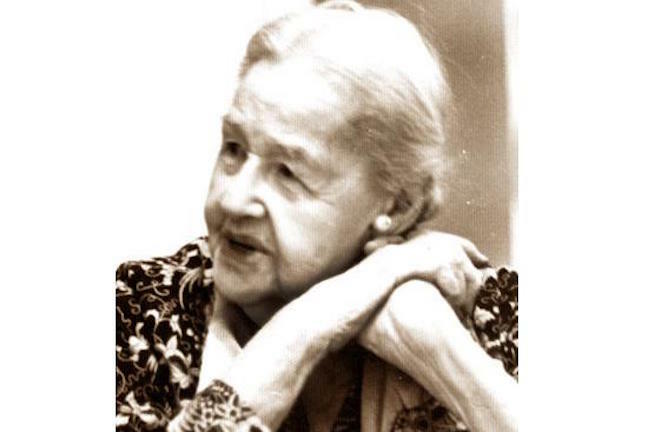 “Violinist Eleanor Bartsch (below), who presently freelances in Chicago, recruited Maccaferri for this event. In addition to Eleanor, this performance features Willy Street violinist Beth Larson, violist Rachel Hauser and cellist Lindsay Crabb. 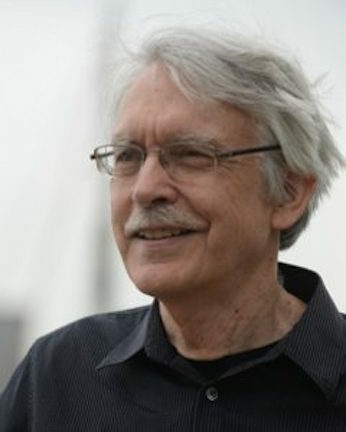 “It was my privilege to record most of the first two seasons of the Willy Street Chamber Players for broadcast on WORT. 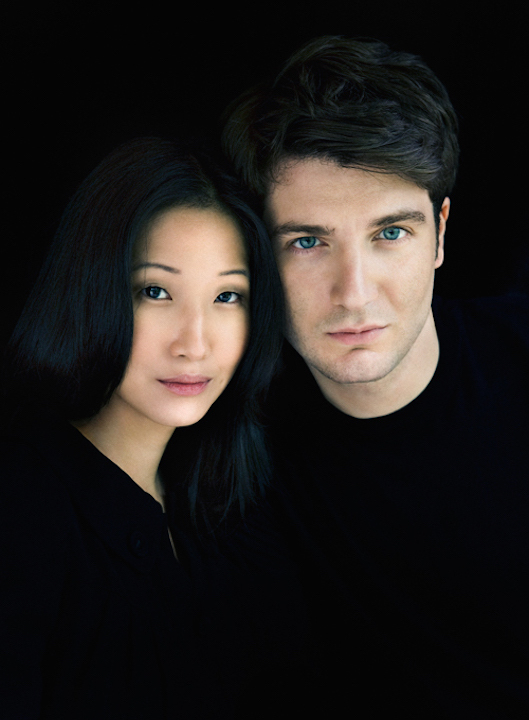 Classical music: Duo-pianists Alessio Bax and Lucille Chung perform Schubert and Poulenc at Farley’s House of Pianos this Sunday afternoon. Plus, a FREE guitar concert takes place at noon on Friday. 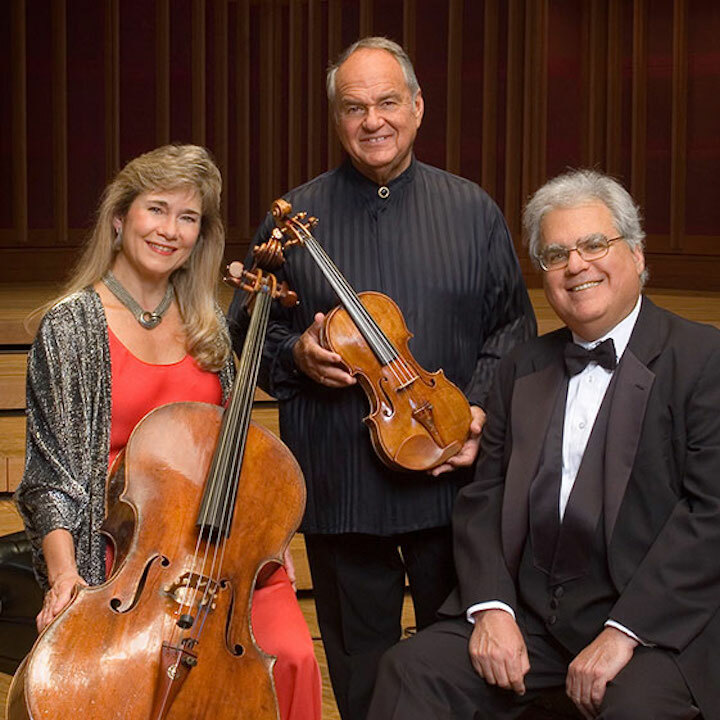 ALERT: The week’s FREE Friday Noon Musicale, held from 12:15 to 1 pm. 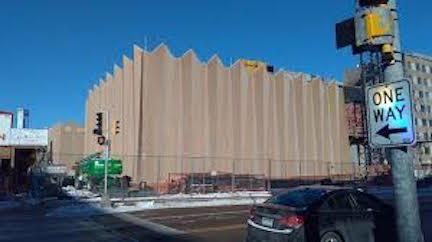 at the Frank Lloyd Wright-designed First Unitarian Society of Madison, 900 University Bay Drive, features guitarist Steve Waugh, who will perform music by Johann Sebastian Bach, John Dowland, Isaac Albeniz, Antonio Carlos Jobim, Francisco Tarrega and more. 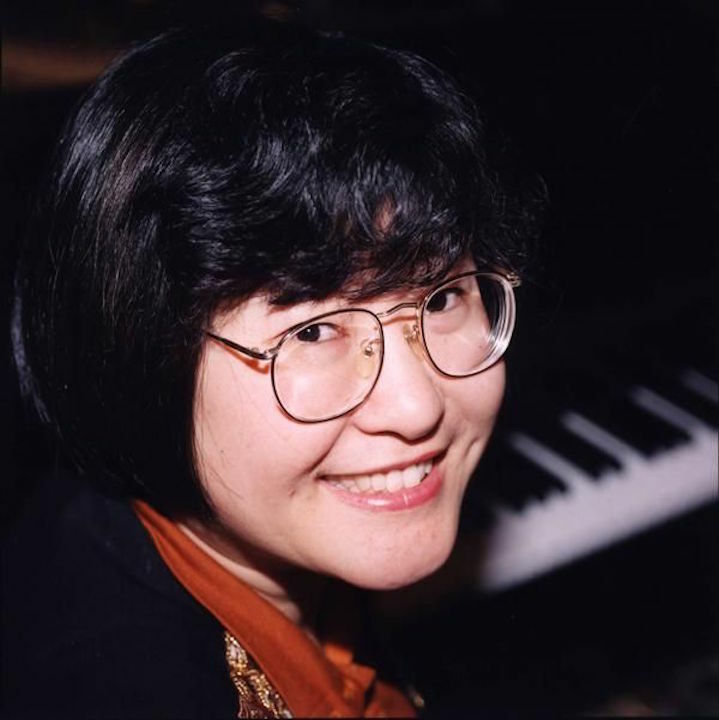 As part of the Salon Piano Series held at Farley’s House of Pianos, Alessio Bax and Lucille Chung (below) will perform numerous pieces by Franz Schubert and a concerto by Francis Poulenc, all for one piano-four hands and for two pianos. 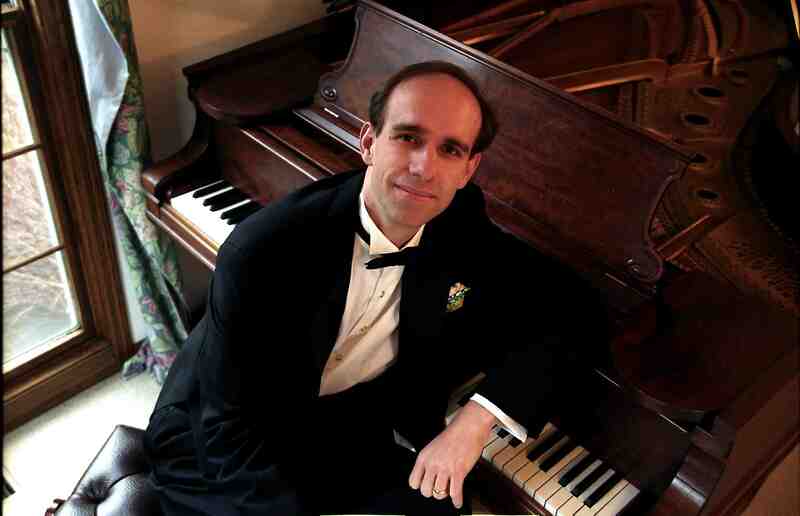 The concert is this Sunday, Jan. 17, starting at 4 p.m. when Bill Lutes, a local distinguished piano teacher who also used to be the music director and a program host at Wisconsin Public Radio and a voice coach at the University of Wisconsin-Madison School of Music and University Opera, will give an introduction to the concert. 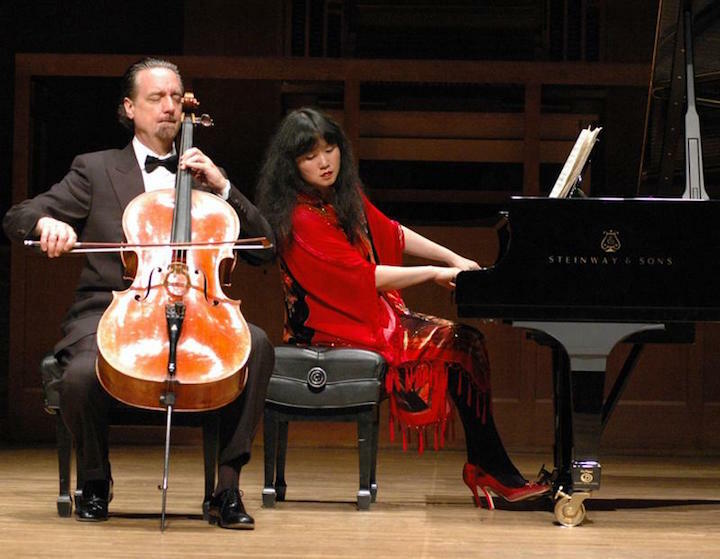 Tickets are $45 in advance or $50 at the door, and are available online at salonpianoseries.org, or at Farley’s House of Pianos (call 608 271-2626) or Orange Tree Imports. But a new development will help students, says Renee Farley. The two-piano pieces will be played on rare “twin” pianos restored by Farley’s House of Pianos: a 1914 Mason & Hamlin CC and a 1914 Mason & Hamlin BB. 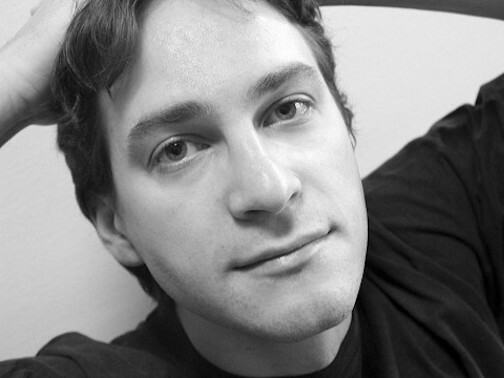 Bax, a winner of the Leeds International Piano Competition and the Martin E. Segal Award from Lincoln Center, started off 2016 performing several concerts in Japan with other concerts scheduled in Spain, Chile, South Korea and China. 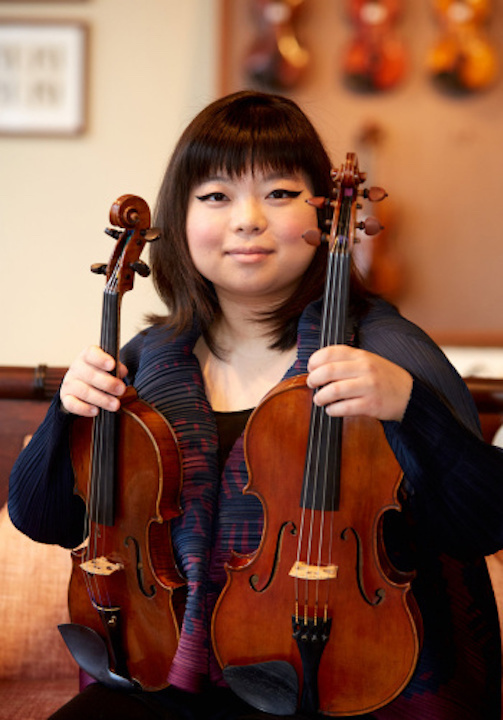 Chung, an alumna of the Curtis Institute of Music and the Juilliard School, is a winner of the Virginia Parker Prize from the Canada Council for the Arts and an Outstanding Achievement Award from the Governor General of Canada. In 2015, she performed in Canada, Italy, Germany and Argentina. 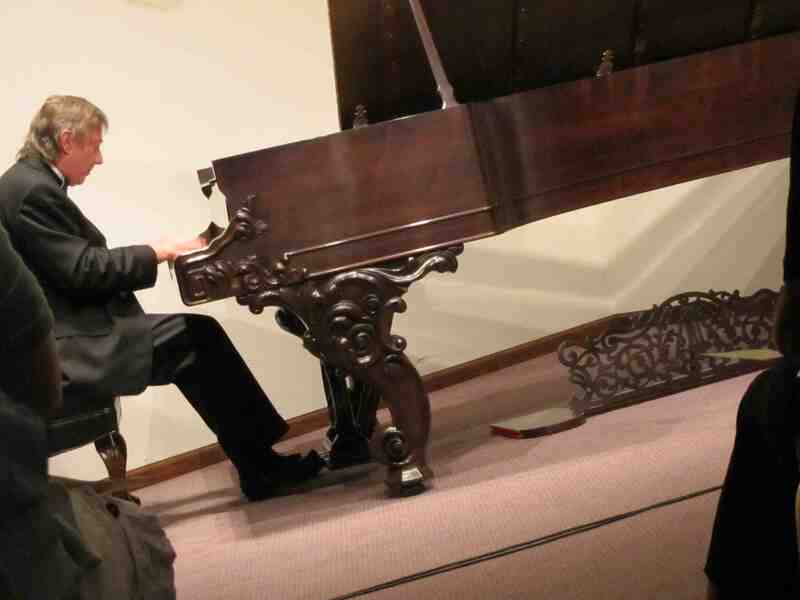 The Salon Piano Series is a non-profit organization founded by Tim and Renée Farley to continue the tradition of intimate salon concerts at Farley’s House of Pianos. 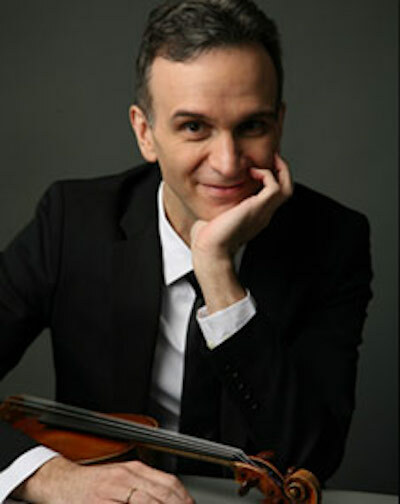 For ticket information and concert details see salonpianoseries.org. All events are held at Farley’s House of Pianos, 6522 Seybold Road, on Madison’s far west side near the Beltline. 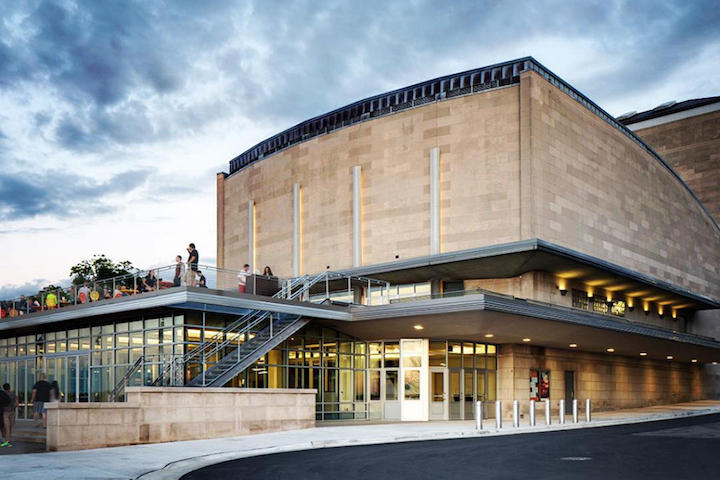 Plenty of free parking is available and it is easy to reach by bicycle or Madison Metro. 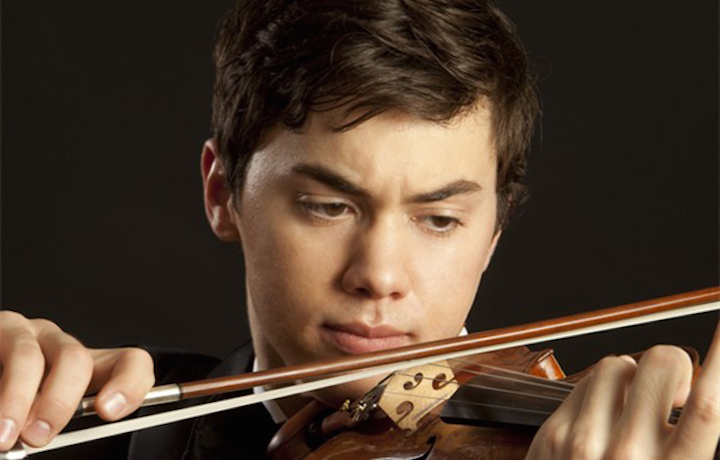 Classical music: The Wisconsin Chamber Orchestra opens its new season Friday night with an appealing and typical mix of a young guest soloist, a standard masterpiece and unusual repertoire. 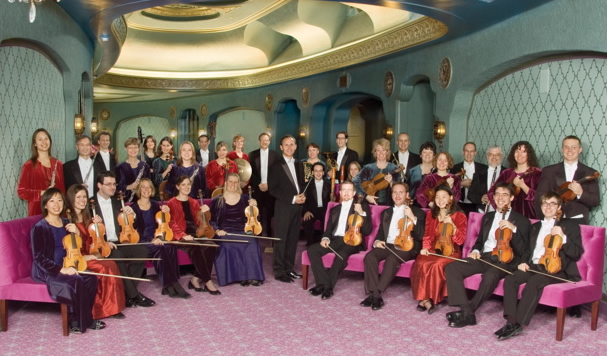 This coming Friday night, Oct. 2, at 8 p.m. in the Capitol Theater of the Overture Center, the Wisconsin Chamber Orchestra (below) opens its new indoor season. 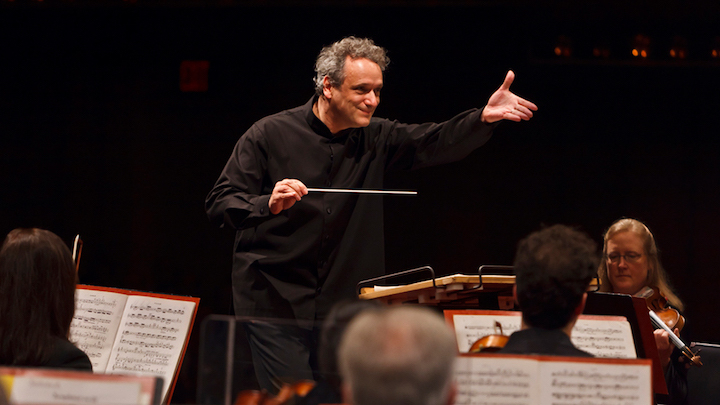 Now in his 15th year with the WCO, music director and conductor Andrew Sewell (below) continues to demonstrate his knack for creating appealing programs that are masterful in the way they combine the expected and the unpredictable. 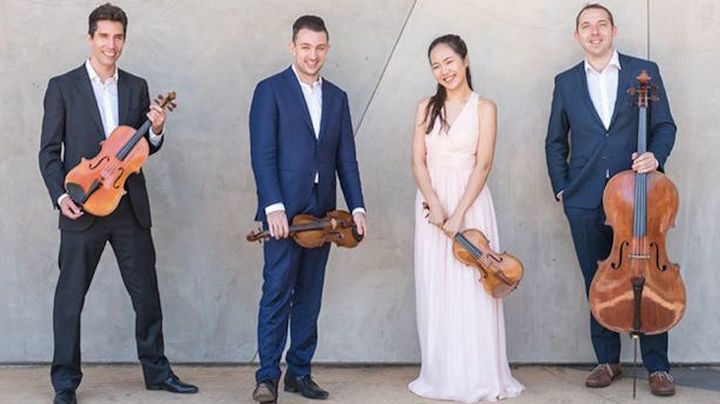 This opening concert, like so many others, features a mix of a young or up-and-coming soloist, standard masterpieces and unusual repertoire. Tickets are $15 to $80. 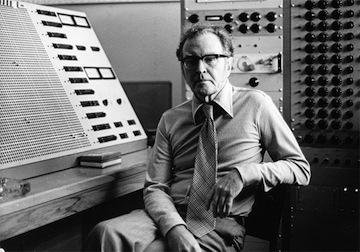 A New Zealander who is now an American citizen, Sewell has programmed “Landfall in Unknown Seas” by his fellow Kiwi, composer Douglas Lilburn. 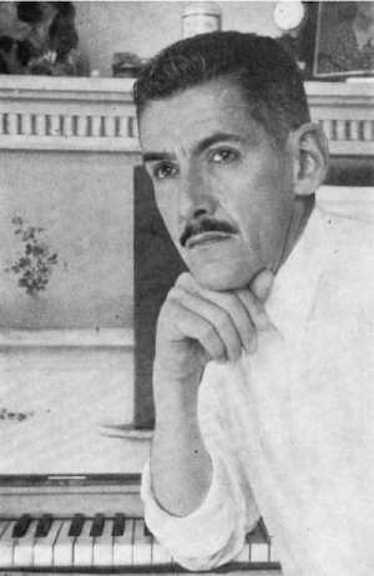 The work was written in 1940 by Douglas Lilburn to mark the centenary of New Zealand. Sewell personally knew Lilburn during his formative training. 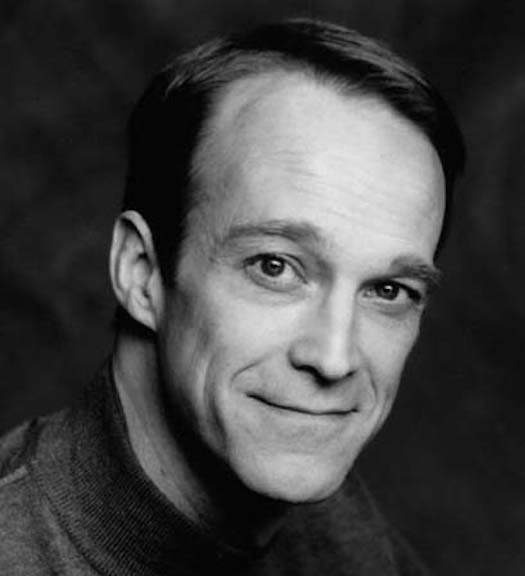 The work is for strings with a text that is read aloud by a narrator, who in this case will be actor James Ridge (below) of American Players Theatre in Spring Green. Then comes the standard concerto with the non-standard soloist. 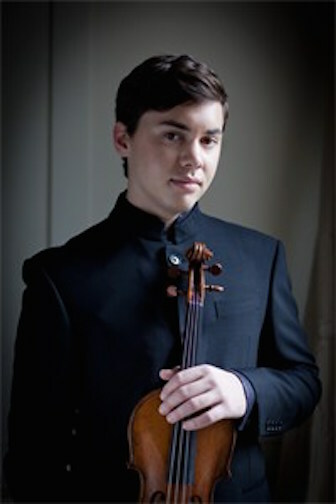 It is the glorious Violin Concerto by Ludwig van Beethoven with the boyish-looking 25-year-old American violinist Ben Beilman (below), who has won critical acclaim as well as major prizes and awards, and who plays a violin built in 2004. He has been praised for his virtuosic technique and his strong, beautiful tone. Rounding out the program is the Symphony No. 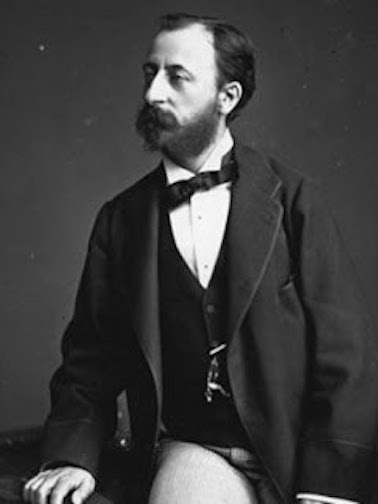 2 by Camille Saint-Saens (1835-1921, below), a rarely heard work that is overshadowed by the Symphony No. 3, the “Organ” Symphony. Few people know that Saint-Saens was one of the great musical prodigies of all time, on a par with Wolfgang Amadeus Mozart and Felix Mendelssohn. 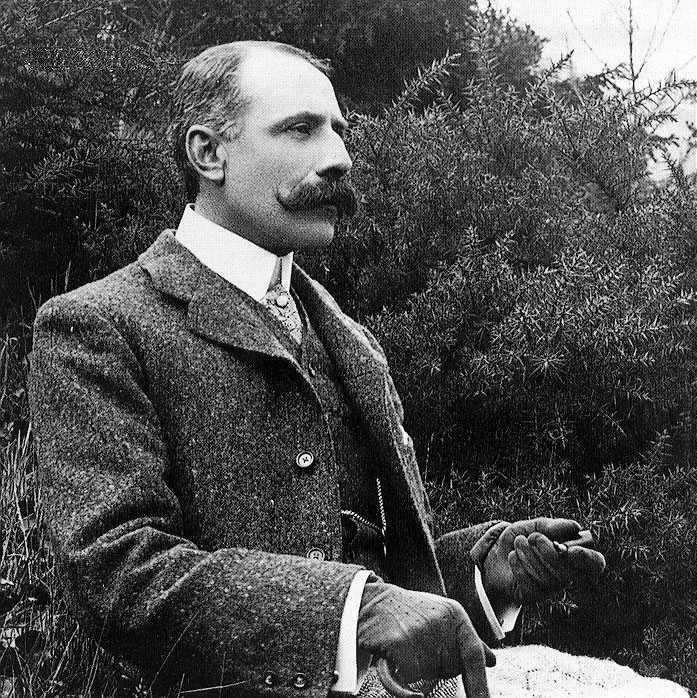 A revival of the orchestral works and chamber music by Saint-Saens has been under way in recent years. 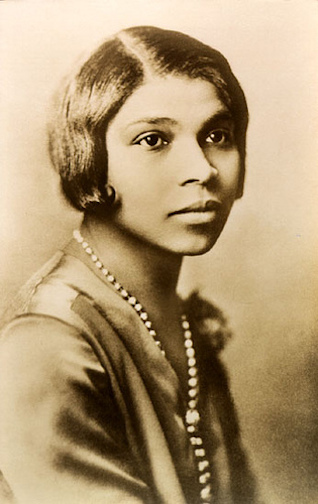 Classical music: Wednesday marked 60 years since contralto Marian Anderson became the first African American soloist at the Metropolitan Opera. Today is a good day to think about the American singer Marian Anderson (below). Maybe you think that opera is progressive, or at least more progressive than, say, orchestras or societies at large. 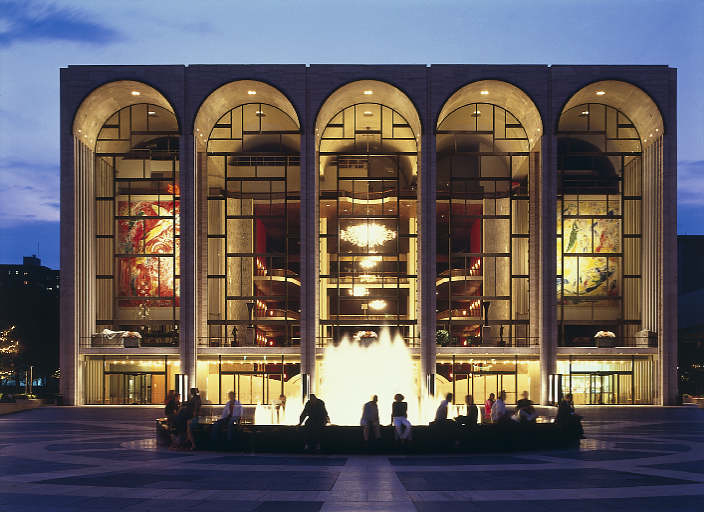 Do you think that the famed Metropolitan Opera (below, in its newer building at Lincoln Center) in ethnically diverse New York City has been especially progressive and pioneering? But not in race relations. 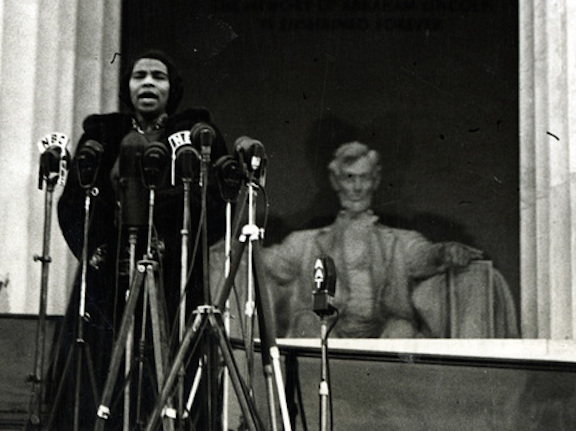 Here is a story from NPR (National Public Radio) about the 60th anniversary of the debut of contralto Marian Anderson’s at the Met. She was the first African American soloist to appear at the Met. And that was on Jan 7, 1955. That appearance came almost 20 years after she performed the historic 1939 outdoor recital (below) on the steps of the Lincoln Memorial in Washington, D.C. That event, done to great critical acclaim and before a huge public crowd, came about because First Lady Eleanor Roosevelt, with the help of President FDR, procured permission for Anderson to sing at the memorial after the Daughters of the American Revolution denied Anderson the use of Constitution Hall because of her race. It was broadcast nationally on the radio. 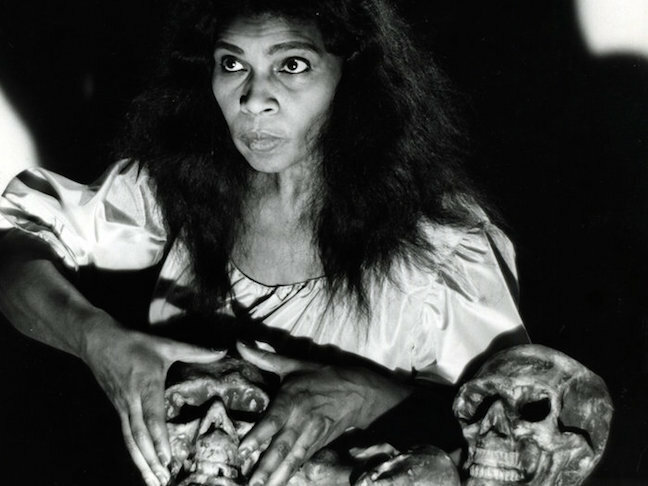 At the Met, Anderson performed the role of the sorceress Ulrica (below, from the photo archives at the Met) in “Un ballo in maschera” (A Masked Ball) by Giuseppe Verdi. 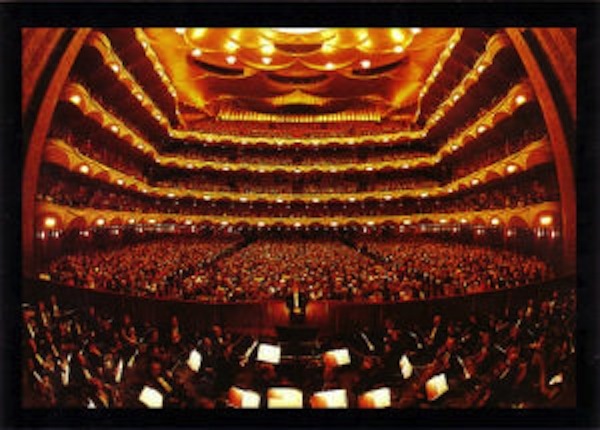 Anyway, the 60th anniversary celebration of that historic Met performance came this past week, on Wednesday. Classical music: The University of Wisconsin-Madison School of Music will open its new season Saturday night with a FREE recital of Latin American and German music by flutist Stephanie Jutt. 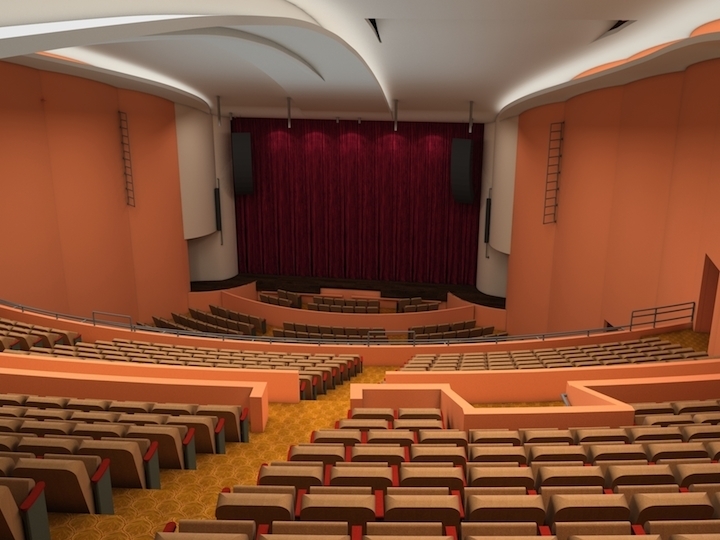 The Ear likes that a new season at the University of Wisconsin School of Music will officially open in an intimate rather than grand manner with a chamber music concert. At 8 p.m. in Morphy Recital Hall on this Saturday, Sept. 6, flutist Stephanie Jutt (below) will perform Latin American music plus a classic masterpiece sonata by Johannes Brahms. The concert is FREE and OPEN to the public. 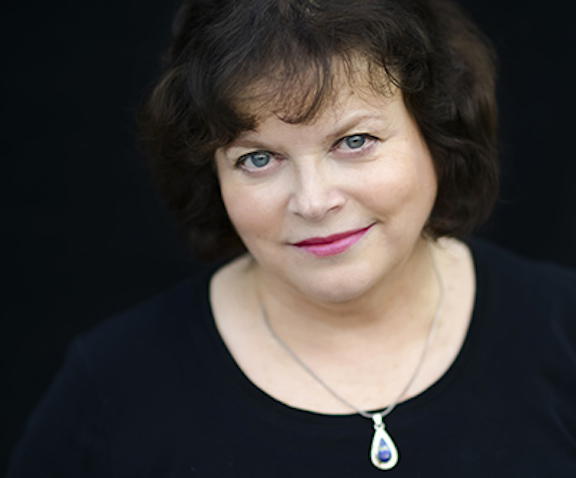 Jutt, who is a longtime professor the UW-Madison School of Music, is also the principal flute of the Madison Symphony Orchestra as well as a co-founder and co-artistic director of the Bach Dancing and Dynamite Society, which performs each summer in June. 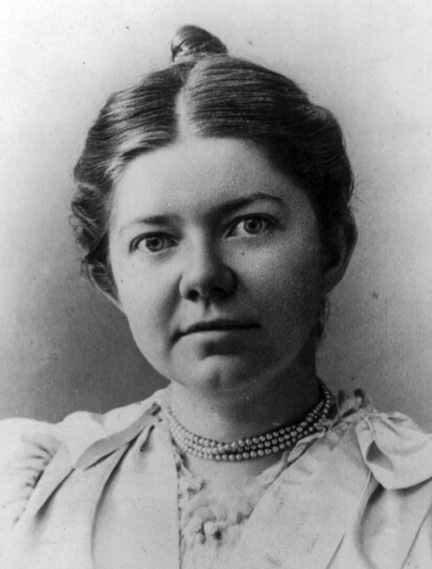 She also performs in the Wingra Woodwind Quintet (below, in a photo by Michael Anderson) at the UW-Madison. 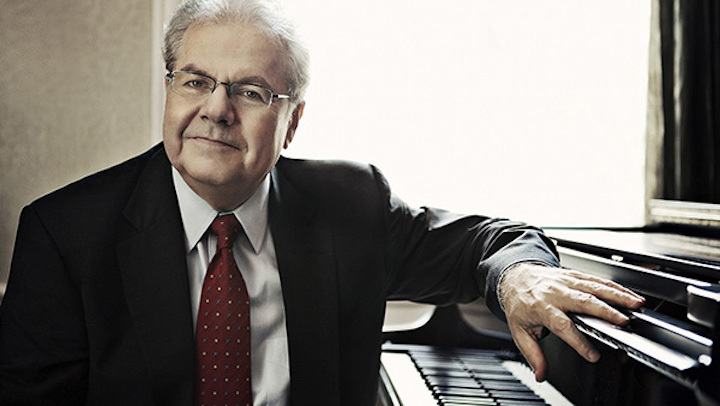 On this program, Jutt and Venezuelan pianist Elena Abend will offer audiences a look at some of the beautiful and spicy music written by Latin American composers, including Argentinean composers Carlos Guastavino (below top), Astor Piazzolla (below middle) and Angel Lasala (below bottom). 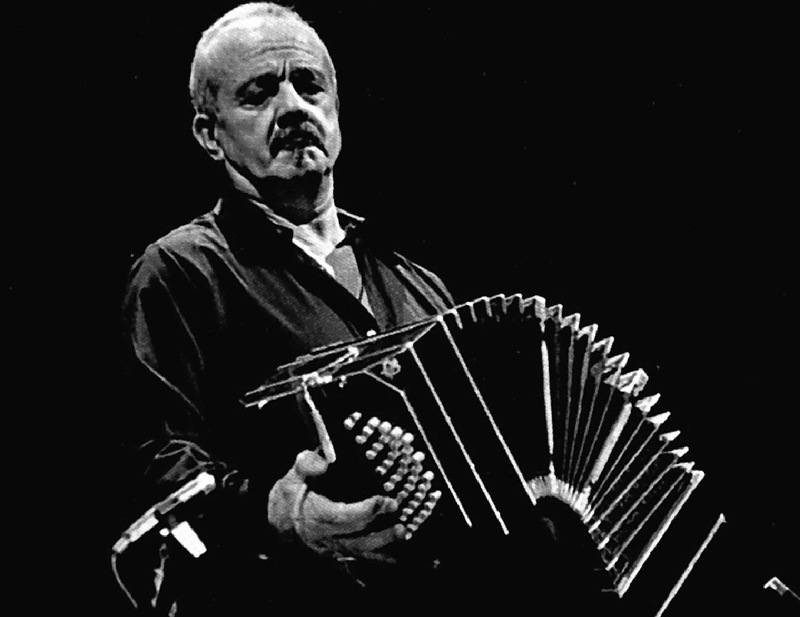 Jutt recently traveled to Argentina to research this repertoire, and will be recording it with Elena Abend later this year in New York City. 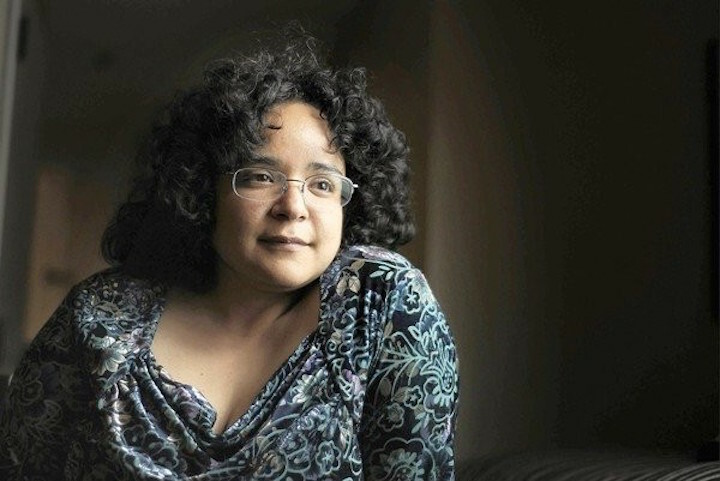 Born in Caracas, Venezuela, pianist Elena Abend (below) has performed with all the major orchestras of her country. 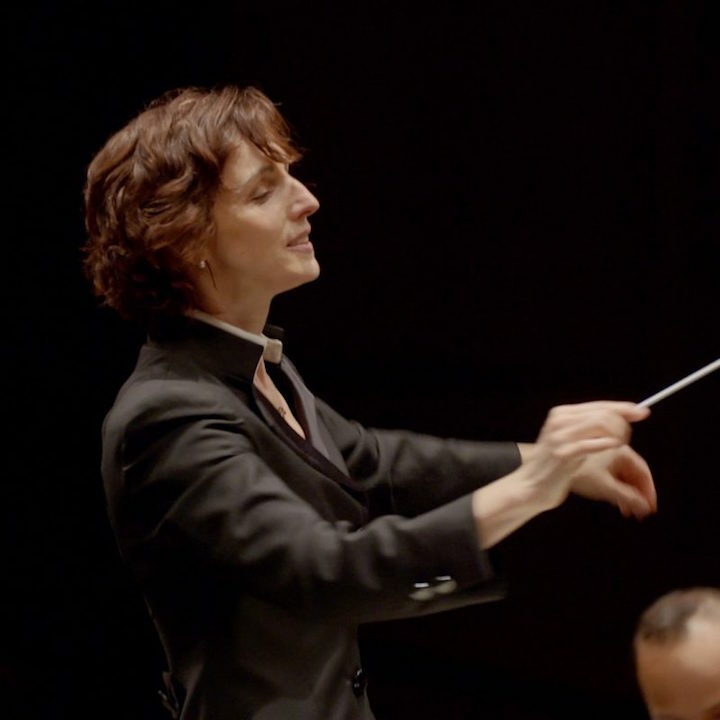 Receiving her Bachelor and Master degrees from the Juilliard School, she has performed at venues such as the Purcell Room in London’s Royal Festival Hall, Avery Fisher Hall in Lincoln Center, Weill Recital Hall at Carnegie Hall, Academy of Music with the Philadelphia Orchestra, as well as the Wigmore Hall in London, Toulouse Conservatoire, Theatre Luxembourg, the Corcoran Gallery in Washington D.C., Chicago Cultural Center and the Pabst Theater in Milwaukee. 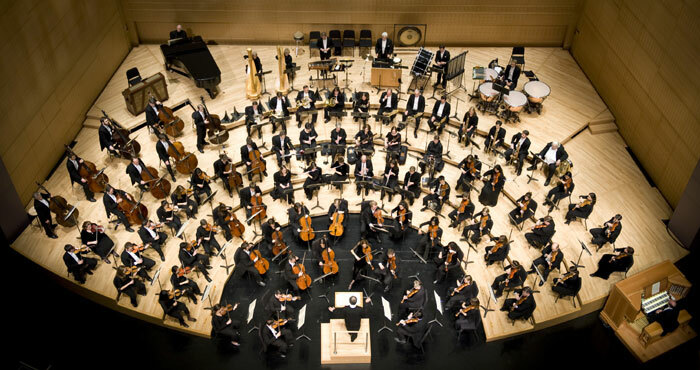 More performances include Ravinia and Marlboro Music Festivals, live broadcasts on Philadelphia’s WFLN, The Dame Myra Hess Concert Series on Chicago’s WFMT and Wisconsin Public Radio at the Chazen Museum of Art in Madison. 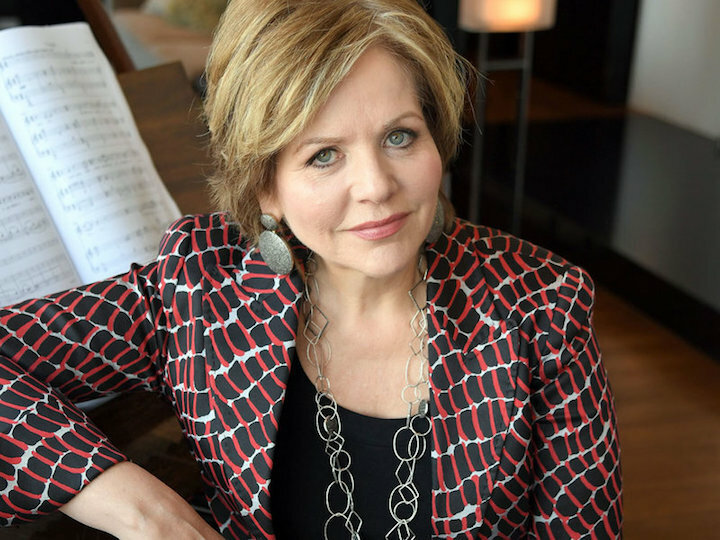 She has recorded for the Avie label and numerous recording and editing projects for Hal Leonard’s G. Schirmer Instrumental Library and Schirmer Performance Editions. 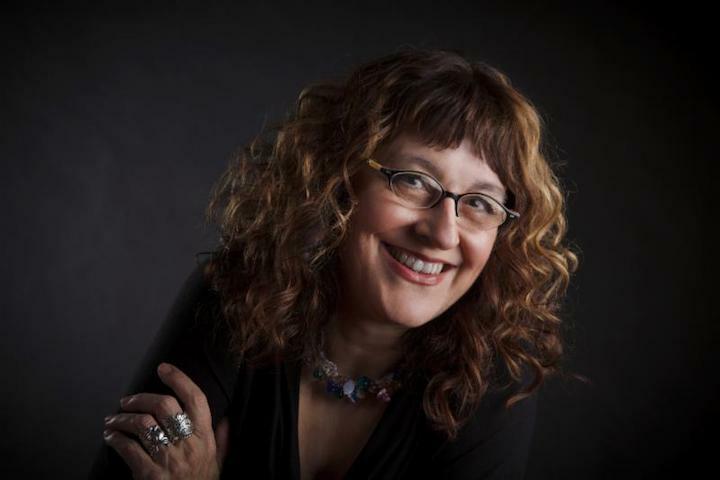 Elena Abend currently serves on the Piano and Chamber Music Faculty at the University of Wisconsin-Milwaukee.